A seamless approach to distinctive homes. 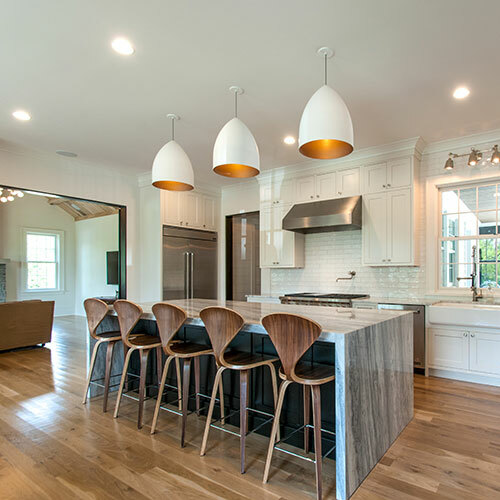 McKenzie Construction has one goal in mind: to deliver a product with the quality and attention you should expect. Whether it’s a custom home or a speculative home for investment, we have your best interests in mind. 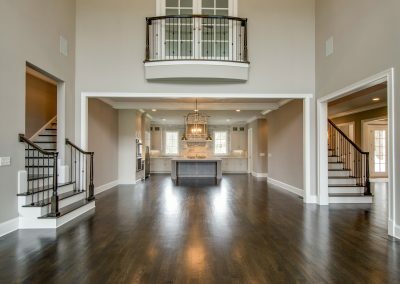 Our years of experience and expertise have led us to be one of the premier home builders in Nashville and Middle Tennessee. 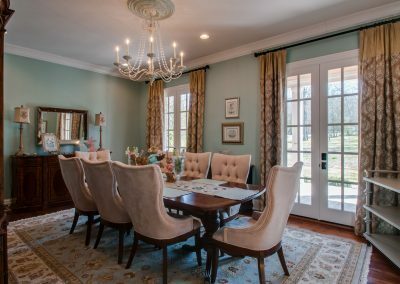 Our on-staff craftsmen and carefully selected subcontractors deliver outstanding workmanship, plus something else you value — strong communication. From initial planning to timely completion of work, we help manage all the details. 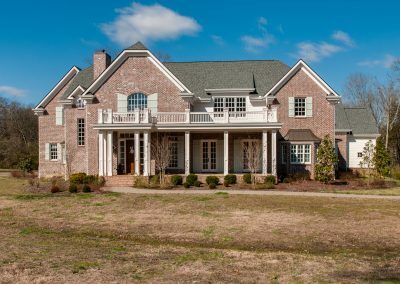 We are licensed and insured, and we are recognized as a Certified Builder by the National Association of Home Builders. We have also completed the NAHB Green Builder program, so we can make your newly-restored home as energy efficient as possible. 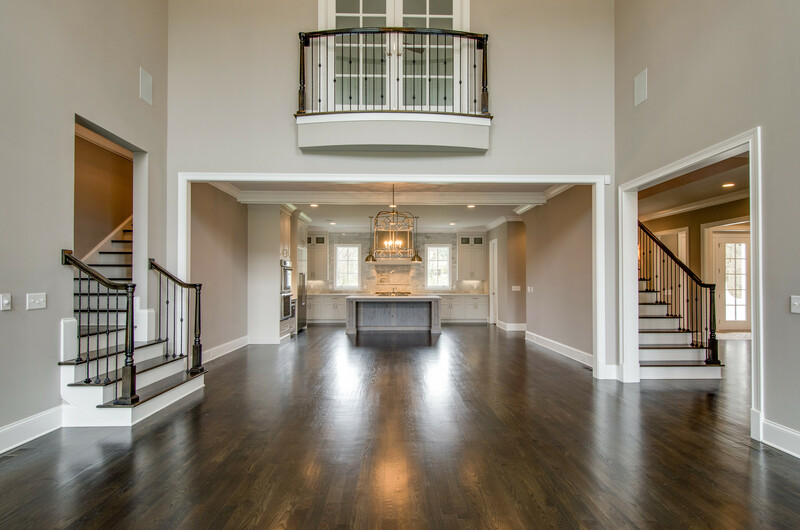 We value your business and pride ourselves on helping you achieve your goal of building the custom home you desire. 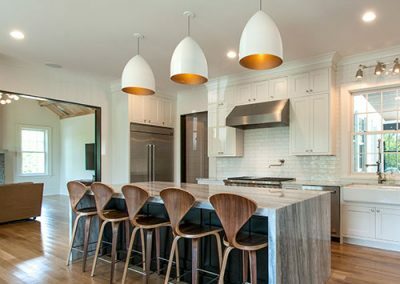 We walk through the process with you from the beginning and are dedicated to helping our clients build a property that matches their lifestyle and vision. 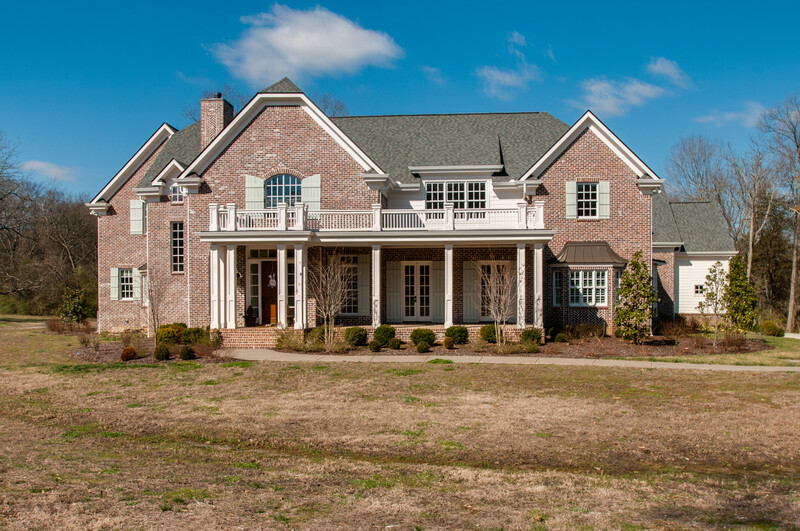 We build a large number of speculative homes in the Nashville area. 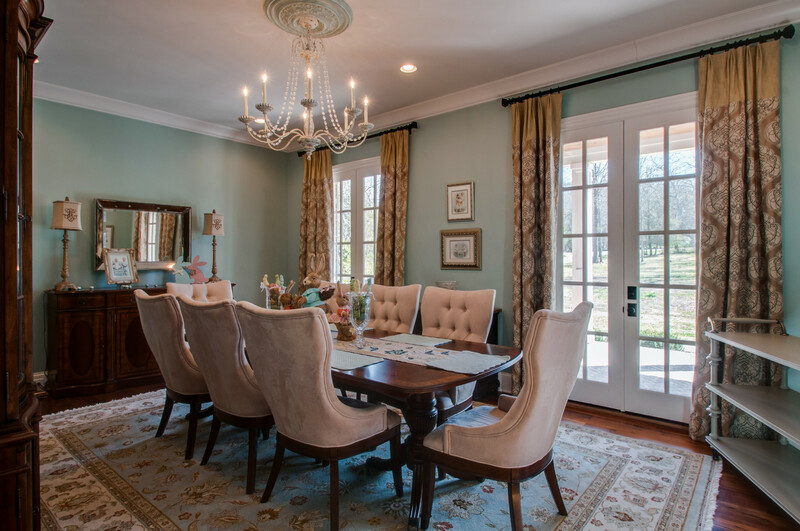 These homes are built with the same quality and care as our custom homes. We deliver a high quality product for a reasonable cost in a timely manner to help you maximize your investment.